“If cavemen did only what seemed possible, they would still be sitting in caves”. Creating intelligent spaces requires knowledge, experience, skills, cooperation, time, courage and responsibility. The result of the developer’s work becomes an inherent part of the structure of the city, affecting not only the quality of the landscape, but above all on the quality of life of its residents. Completing a development project requires collaboration of many entities, which is why at every stage our team is guided by the principles of ethics, safety, responsibility, mutual respect and transparency. Probuild started its activity on the property market in 1993 putting into practice its pioneer visions of modern city. In over twenty years the company has participated in many innovative projects, developing a range of services and fulfilling the role project manager, project supervisor, contract engineer, investment advisor, and eventually – independent investor. 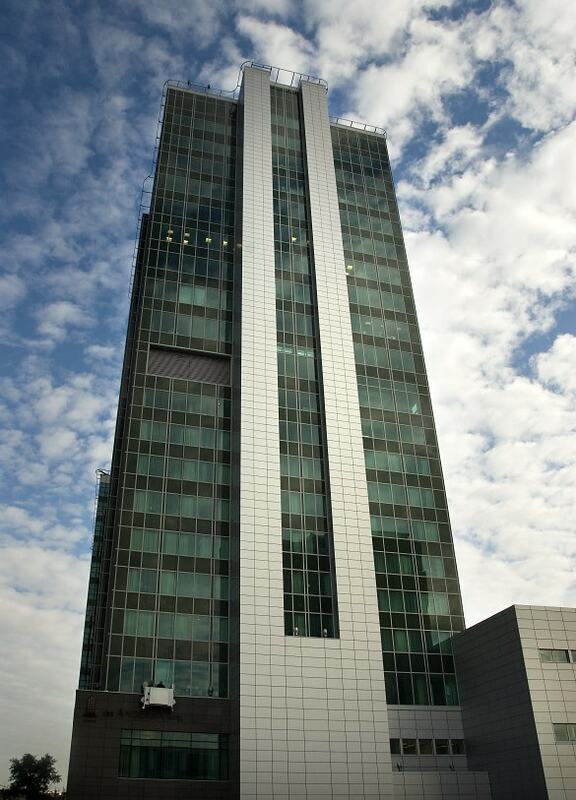 Our achievements make up the landscape and the modern business environments in the largest Polish cities. The most recognizable investment, created together with the international developer Von der Heyden Group is the development of Plac Andersa Square in the center of Poznań – about 58,000 m2 of rentable area, providing about 7,000 jobs, as well as the construction of Liberty Corner office in downtown Warsaw. In 2013 Probuild began operations as an independent developer, effectively expanding its portfolio of investments, often of innovative character. First investment conducted by the company is a housing development Osiedle Odkrywców in Wrocław. The following investments are now in preparation and during implementation: Wrocław business complex Pin Park with the total area of 52 000 sqm, residential development in Poznań Starołęka and modern dormitory LAS in the center of Wrocław. More information about our achievements and future plans can be found under INVESTMENTS. Our goal is to release the full potential of properties, often through the development of pioneering projects, that will allow maximum return on investment. We carefully select the locations for our portfolio and make use of the values ​​of the surrounding environment to become its harmonious part. As a developer, we feel co-responsible for the environment, and we strive to ensure that our projects not only provide added value in terms of urban planning, but also exert minimal impact on the natural environment. For our tenants, increasing buildings’ efficiency also means lower costs and smaller ecological footprint of their businesses. Therefore, our new projects are implemented in accordance with LEED Gold or Platinum requirements, and the buildings erected by us are accompanied by development of green areas or enriched with cultural elements, such as the monument of President Cyryl Ratajski on Plac Andersa Square in Poznań. We have also worked on the modernization of old properties and their adaptation to modern standards and environmental requirements.